Headliners Real Nice have pulled together a ‘Big Bush’ edit of Kate Bush’s ‘Running Up That Hill’ and it’ll get the legs pumping. 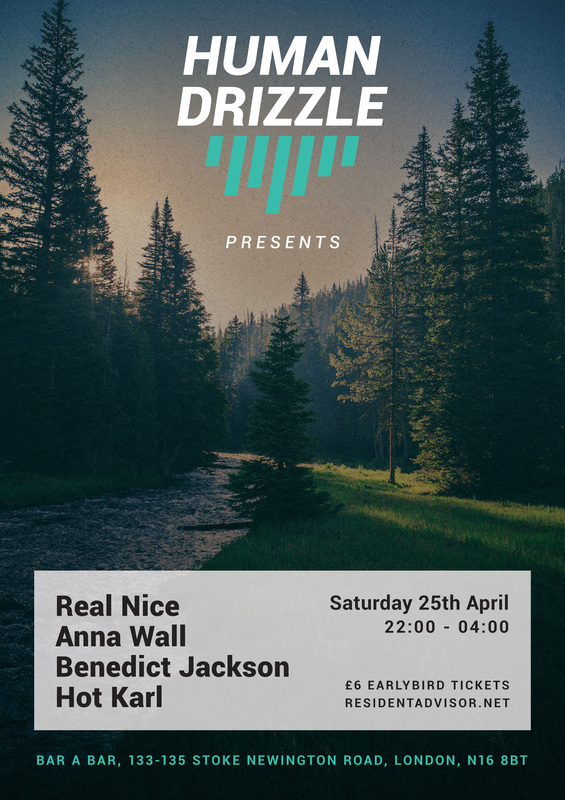 It shows off the eclecticism we’re looking forward to hearing more of on the 25th, with a weighty dancefloor spirit to boot. The best bit? They’ve made it available ALL FOR FREE in anticipation of our journey to Bar A Bar. Basically, it’d be rude not to download it and even ruder not to pick up a ticket for Spring’s breakout party. See you and Real Nice down the front.